Hello friends! I’ve been busy over at my personal blog – reflecting on life, compiling some images and quotes, and building a little brand for myself. 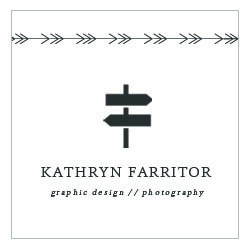 I also have both Oh, Young Designer and KathrynFarritor.com on bloglovin! Click the bloglovin link above to follow if you like that type of feed! I am starting a series over there called, “The Inspired Series” in which I will be interviewing awesomely creative Etsy businesses and learning more about their inspirations, business lessons, and personal lives. Stay tuned!